The wait for the highly-anticipated Marvel Studios' "Avengers: Endgame" is a mere 10 days away from its worldwide release on Friday, April 26. 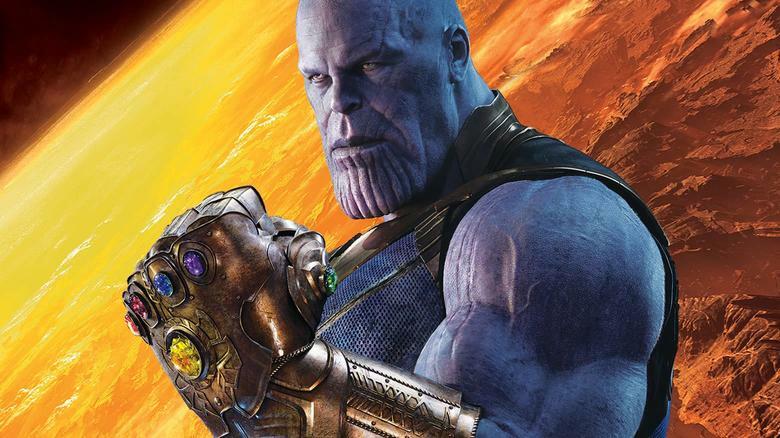 Let's address the elephant in the room—Thanos still demands your silence. Of course, not everyone will be able to see the movie at the exact same time, or even the same day/weekend. Directors Joe and Anthony Russo are back with an impassioned plea to #DontSpoilTheEndgame. For all of you who have been on this journey with us since the very beginning, sharing every high and low with your family, your friends, your classmates, your co-workers. Investing so deeply in every character and storyline. Laughing. Cheering. Shedding tears. Giving so freely of your thoughts and emotions in spirited dialogue, theories, fan art, and fan fiction. Please know the two of us, along with everyone involved in Endgame, have worked tirelessly for the last three years with the sole intention of delivering a surprising and emotionally powerful conclusion to the Infinity Saga.